Popcorn salt is one of the most crucial popcorn ingredients. 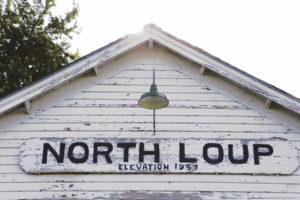 It has a very fine consistency and coats the popped kernels better than common salt varieties. 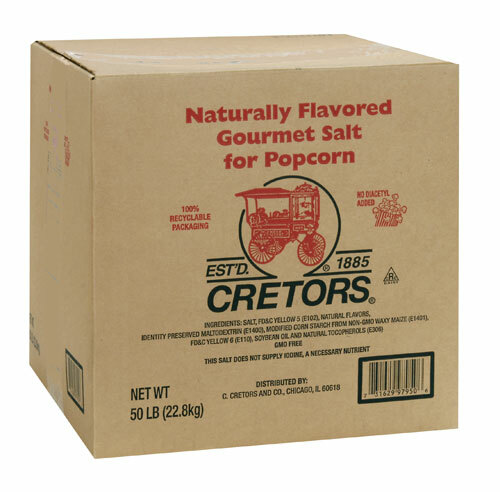 Cretors salt has a naturally enhanced butter flavor and color.